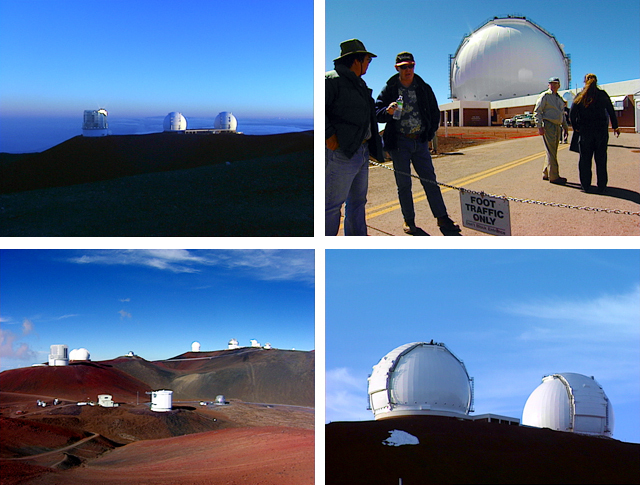 The Hawai‘i Board of Land and Natural Resources held hearings on the highly controversial application by the University of Hawai‘i Institute for Astronomy for a Conservation District Use Permit to add six “outrigger” telescopes to their existing twin telescopes on the summit of Mauna Kea. This program contains the testimony presented at a hearing in Hilo, Hawai‘i on March 21, 2002. Includes a Powerpoint presentation by Rolf-Peter Kudritsky, director of the Institute for Astronomy, and the testimony of more than 50 citizens.